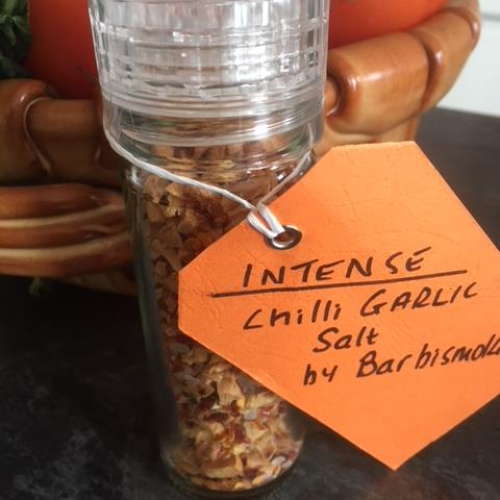 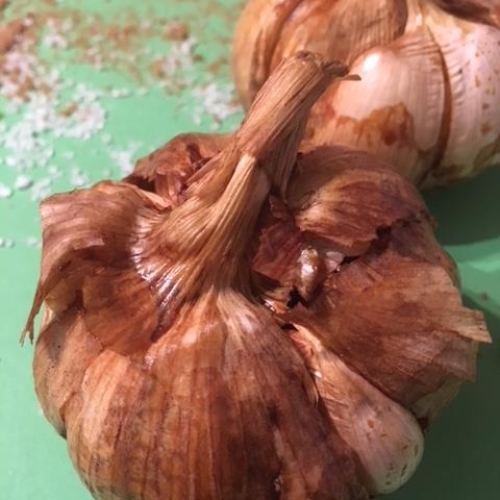 We have carefully dried our Barbismoked™ Garlic Flakes 'til they are at their perfect crispness then combined them with chilli flakes and sea salt to bring you our delightful new seasoning which will perfectly enhance the flavour of your favourite recipes. 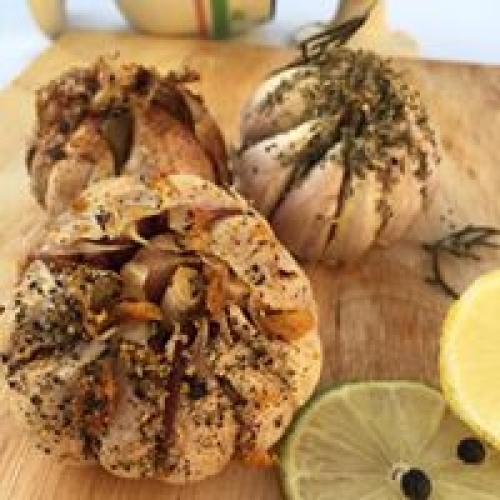 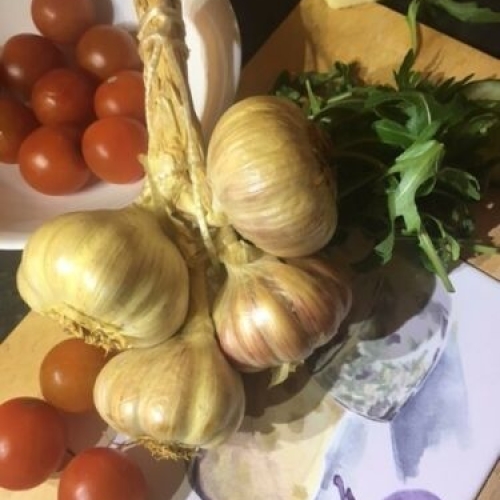 The Intense Garlic Range can be used by adding directly into your cooking, or as a table condiment. 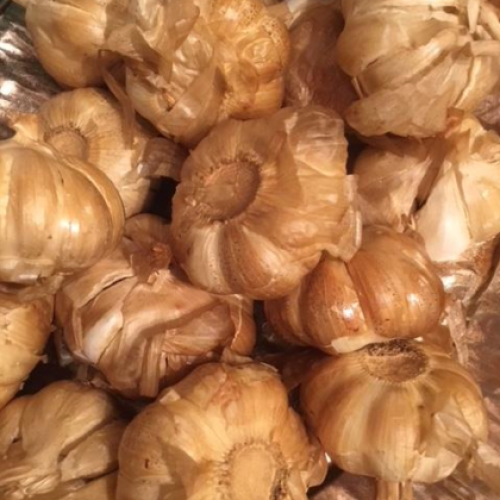 All you need to do is shake the jar and grind the desired amount of deliciousness!